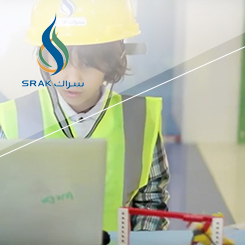 Robotics Mall Competition - National TalentS Co.
SRAK is a robotics mall competition designed to engage youth with building and programming robots to do different sport activities such as golf, running and football. Participants begin to conceptualise an understanding of robotics and how robots simulate human skills through learning fundamentals of mechanics and programming. This programs was design and customized to be suitable for a fun interactive short duration mall activity.